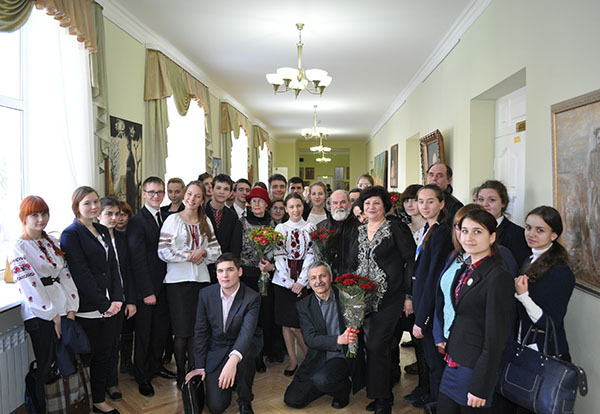 Picture gallery of the Ukrainian Humanities Lyceum is a special omen that distinguishes our educational establishment from others. 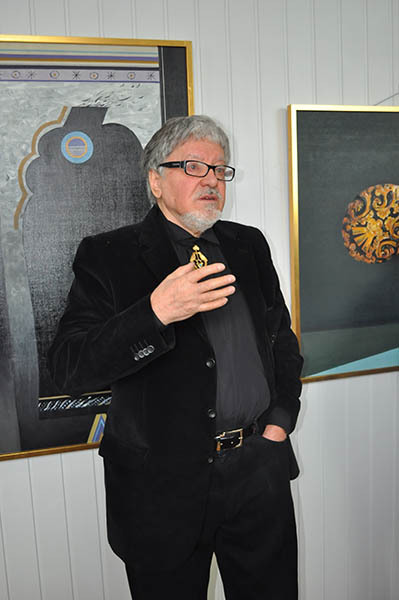 The Picture Gallery Fund makes 193 pieces of graphics, paintings and sculptures. 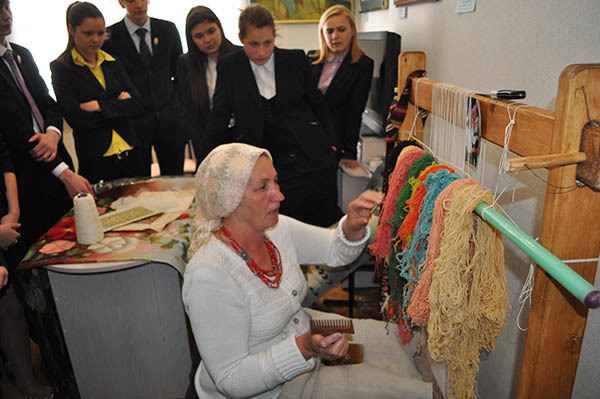 The expositions are arranged in all classrooms and halls. It is the aesthetic space that calls for upbringing of an integrated personality. 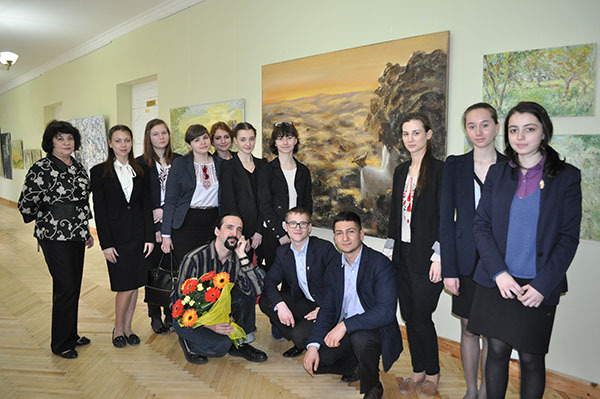 By the order of Ministry of Education and Science of Ukraine of 16.02.2004, №125-к, the Museum of Modern Ukrainian Painting at the Humanity Lyceum of Kyiv National University named after Taras Shevchenko was awarded the title of “Exemplary Museum”. 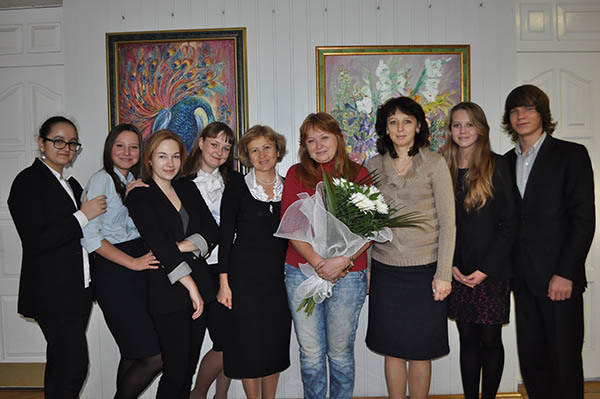 Our art collection represents genre works of the most outstanding painters of Ukraine – the nominees of State Taras Shevchenko Award, professors of Art Academy, the honored painters of Ukraine – T.Yablonska, O.Zalyvaha, I.Marchuk, F.Humenyuk, A.Antonyuk, O.Ivakhnenko, L.Medvid, V.Barynova-Kuleba, V.Hontaryova. 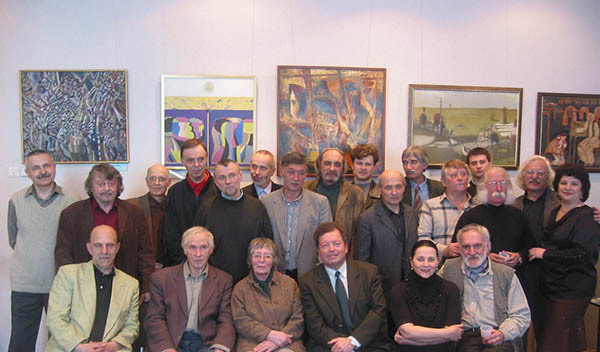 Y.Khimych, VZabashty, V.Zadorozhy, V.Babentsov, V.Fedko, M.Hevelyuk, V.Chupryn, O.Borodai, Y.Beznisko, M.Pryimachenko, M.Tymchenko, B.Plaksiy; works of art of the young generation such as K.Tkachenko, M.Perevalska, O.Omelchenko, V.Lozovska and many other outstanding individualities who define thematic, aesthetic and stylistic guidelines in an intricate world-view and philosophical spaciousness of the Ukrainian art. The pictures are performed in various pictorial and graphic techniques: enamel, acrylic, oil, etc. 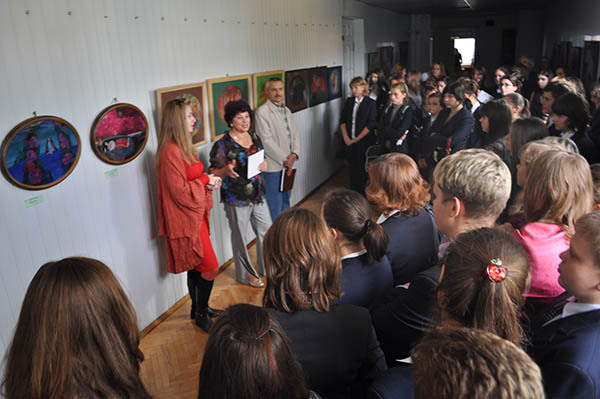 Pictures and sculptures in our collection were granted by parents of the students and painters. 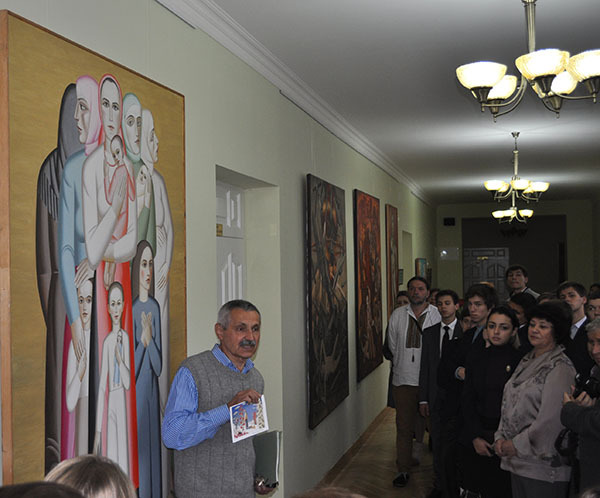 Permanent exposition of the Picture gallery fancies polyphony of the Ukrainian modern painting and the path of development. 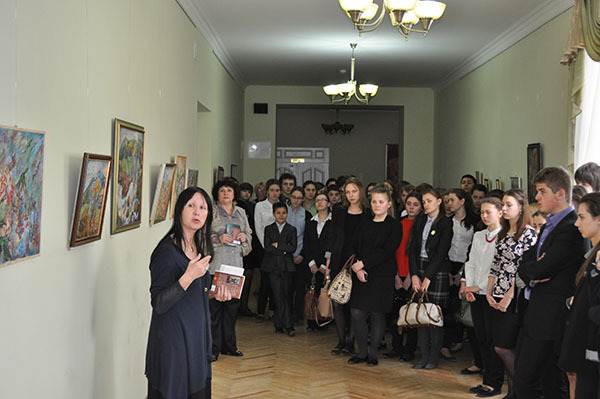 Monthly personal exhibitions in the Lyceum is a unique chance to meet painters and art critics, to cognize the creative world of the artist, to become familiar with his art language and technique. 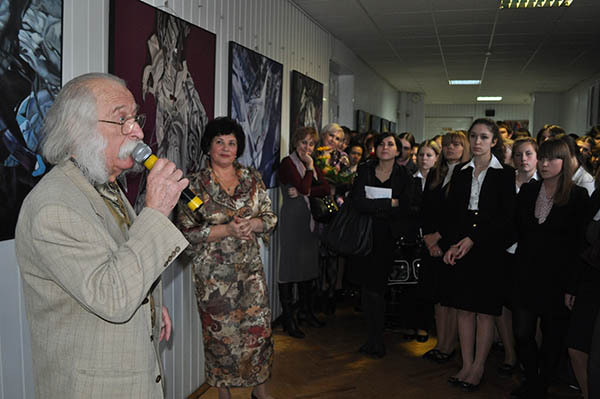 There were exhibitions and meetings with artists of late years, namely, I.Marchuk, V.Franchuk, O.Onatska, Y.Bezniska, V.Garbuza, V.Lozovska, R.Bagautdinova, K.Tkachenko, O.Serdyuk, V.Filatov, L.Minenko, V.Tomashevska, I.Digas, V. and A.Kopaigorenkos, O.Melnyk, N.Bilan, P.Smykovsky, V.Kushch, F.Humenyuk, S.Yakutovych, O.Dubovyk, L.Martynyuk; art families of Perevalsky, Kopaihorenko, Sayenko.